CEO Ann Konecny with the Foley Equipment officer team. 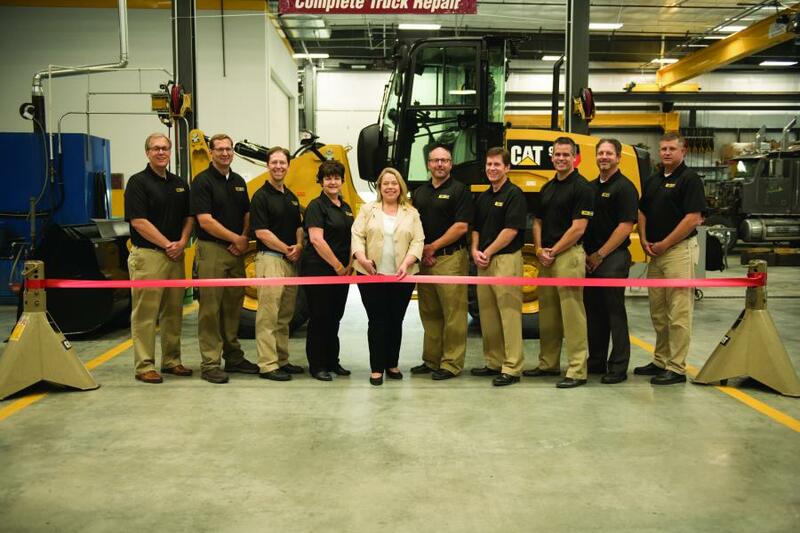 Foley Equipment, a Caterpillar dealer of Kansas and northwest Missouri, recently celebrated the grand opening of its new facility in Colby, Kan. The company's location on Horton Road represents an investment in the community as Foley Equipment strengthens its roots in northwest Kansas. “We are pleased with the growth of our business in the Colby area and are delighted to make this investment to continue to serve this community,” said CEO Ann Konecny. Officially opened for business on April 16, the company's 30,000 sq. ft. site more than doubled the square footage of Foley Equipment's previous location. The new climate-controlled facility offers an expanded parts warehouse and space to service 14 vehicles at one time. 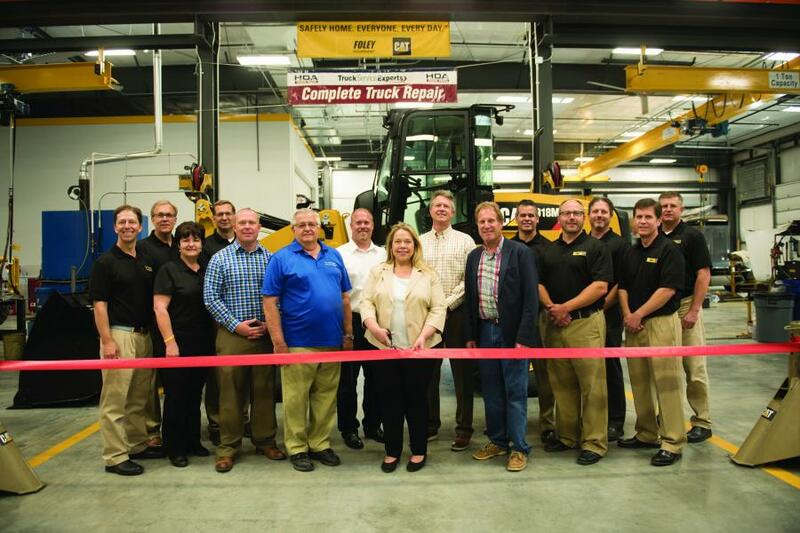 Foley Industries and its subsidiaries Foley Equipment, Foley Power Solutions, Foley Rental and SITECH Central have proudly served and represented Caterpillar for more than 75 years. Committed to customer success across Kansas and western Missouri, Foley strives every day to deliver excellence across the full range of equipment and power generation sales, rental, service and technology solutions.